Spend a few years running your own company and you will start to realise that it IS you. The way someone answers the phone. You. The way your team approach the design and planning of a website. You. The way your office runs (or doesn’t). Yep, you again. Gandhi once said that “Your beliefs… become your destiny”, but he could also have said that your beliefs become your company. Your company is, at the risk of sounding dramatic, the manifestation of your belief systems. They inform every decision you make and ultimately the culture and make-up of your company. It can be a startling (and sobering) realization. The fact that all the strengths and weaknesses in your company stem from you. In the past 14 years running my business, I have noticed time and again, that my personal advancements, and hang-ups, show up in my company in one way or another. In another post I mention that my pathological aversion to delegation; why give a job to someone else to mess up when I can do it “properly” myself? Seems a harmless enough quirk, right? But this little sucker that eats up my personal time has a much bigger impact on my company. It manifests itself as an aversion to hiring staff, “why hire someone to mess up the job when I can do it myself?” Now all of a sudden it’s not a quirk, but a serious weakness holding the company back from growing, from leveraging the power of people to become more than just me in an office trying to do everything, and failing. The reality is, the company would never grow unless I worked hard to break through my own personal hang-ups about letting go of the reins and letting someone else do a better job. 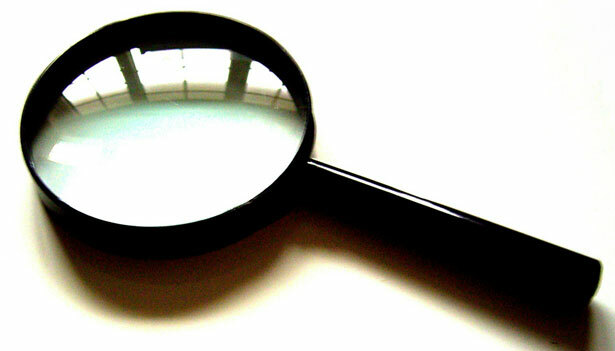 Your company acts like a magnifying glass, amplifying your eccentricities and making them easy to pick out. It’s your very own canary in the mines. Every company has problems, no doubt you could rattle off a whole list of issues you wish you could fix, but just haven’t been able to put your finger on how to fix them. Perhaps knowing now that they come from you makes it just a little easier. It’s easier to change your habits than the habits of all the people in the company.By changing how you approach your life and belief systems, you can’t help but change the culture, and ultimately the destiny of your company.